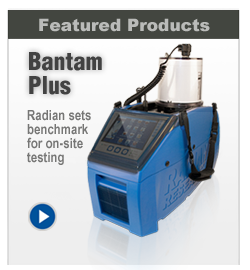 Radian Innovate, designed to order, built to last! Electric Utilities offer a broad range of energy services through a data driven, customer centric systems operations platform capable of managing responsive loads, electric vehicles, storage devices and distributed generation in real time. To meet these new challenges the Electric Utility must find innovative test solutions. 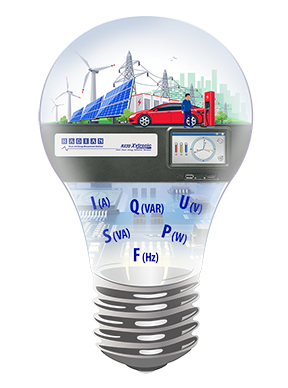 Radian Innovate, is a new service from Radian Research specifically designed for Electric Utilities in need of innovative testing solutions. The Radian Innovate team has the electric utility industry expertise to apply appropriate resources and technologies. Our expertise is at your disposal to take an idea through to a deliverable product or service. Innovation through industry collaboration will be the most important factor in realizing customer needs, collaboration begins with contacting the Radian Innovate team. Radian Innovate implements proven design processes that start with the requirements gathering consultancy, phase one of a three phase process. Share your testing needs you are trying to solve with the Radian Innovate team. Let ‘Radian Innovate’ assist with defining your requirements. A ‘Requirements Proposal’, including cost and timescale estimates from the Radian Innovate team will conclude the end of the Consultancy phase. Consultancy is subject to an hourly rate and discounted from the price of the deliverable(s) from the ‘Design and Delivery’ phase. The ‘Requirements Proposal’ generated from the consultancy phase will be the focus of the design phase. New hardware and software Product Development and Rapid prototyping tools are at our disposal allowing Radian Innovate to deliver a quality solution on time. Radian Innovate responsibilities do not end at delivery. Support services team is on hand and available to take care of all aspects of post delivery; including but not limited to installation, training & maintenance. Have an idea, looking for innovation?